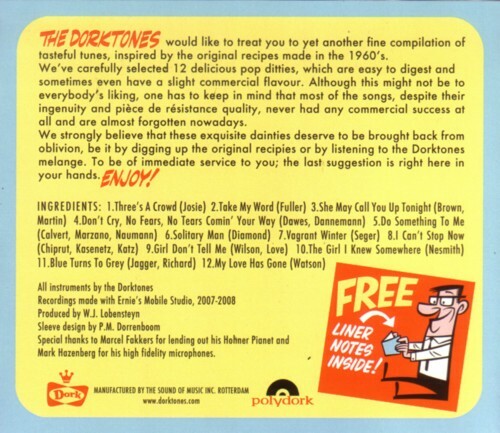 On the 12 songs that they do on the CD they sound more than ever like how the Beatles could have sounded if only they were born in Rotterdam: a raunchy mix of Mersey beat, 60’s garage punk and Rotterdam pop. 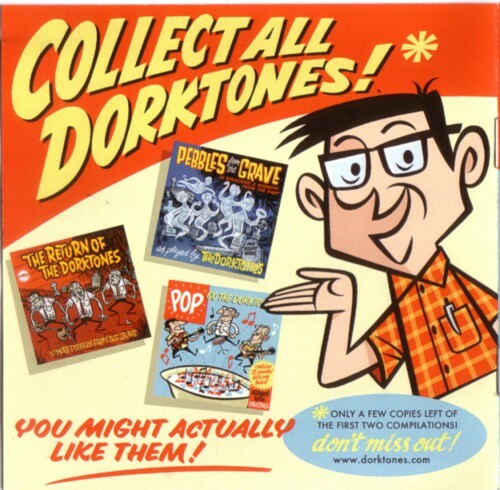 I have only listened to the CD a few times (the rest of the family wants to hear their Sinterklaas CD’s…) but I think I like this CD even better than the previous ones. 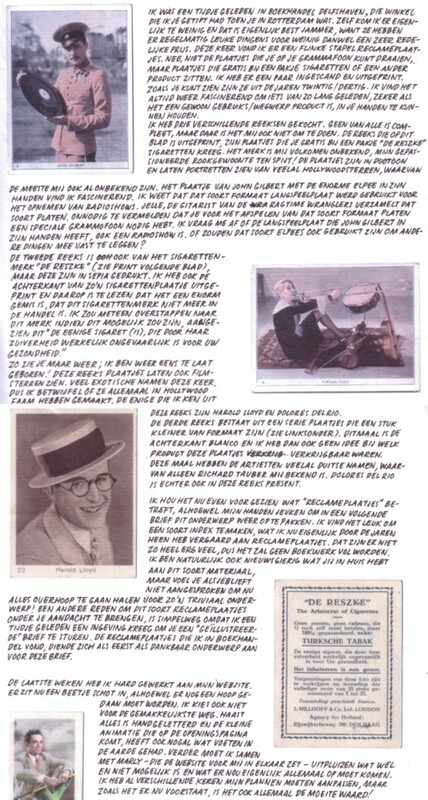 Pieter Dorrenboom, who is the drummer of the Dorktones, writes me a letter in which he uses this CD as another excuse why his website still isn’t online yet. Hm. 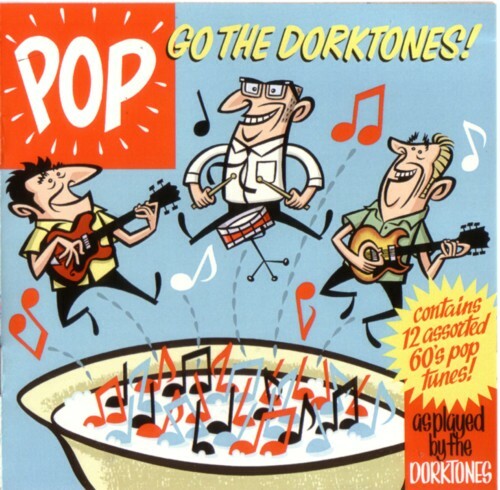 And here is one of my favourites of “Pop go the Dorktones” !